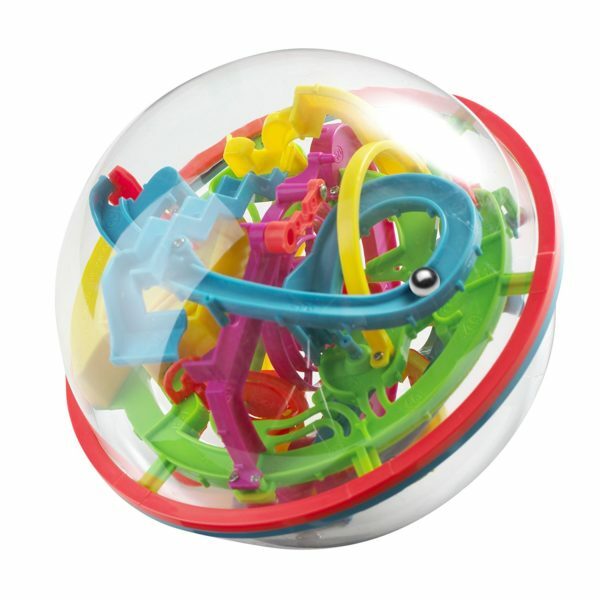 Lose yourself in the Addictaball maze So simple, yet maddeningly compelling, youll lose yourself in the Addictaball maze. 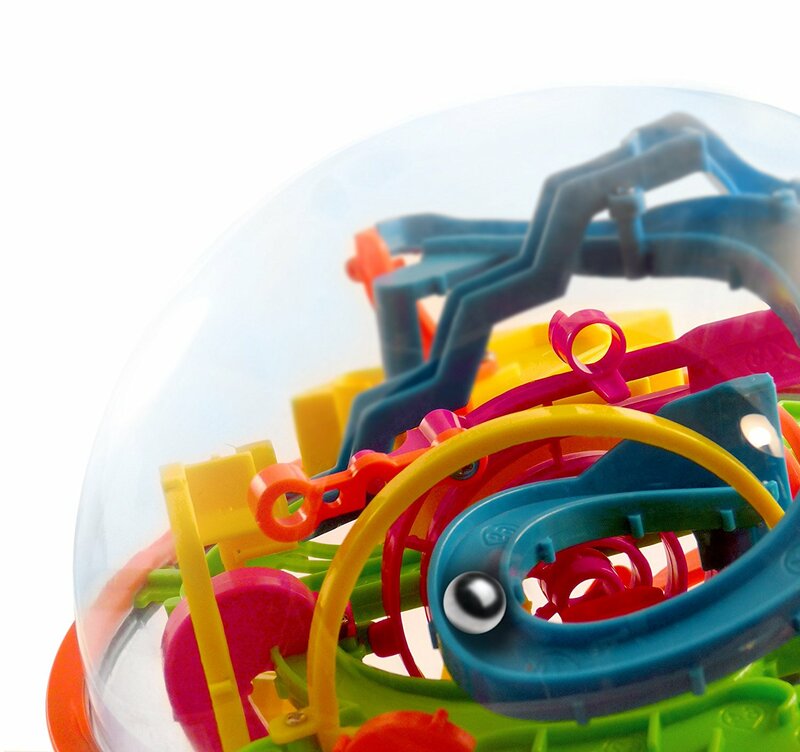 Guide the ball bearing through 138 three-dimensional stages. Are you skillful enough to beat the maze and gravity? Addict-A-Ball Large Maze 1 is a perfect mix of simplicity and frustratingly addictive challenges. 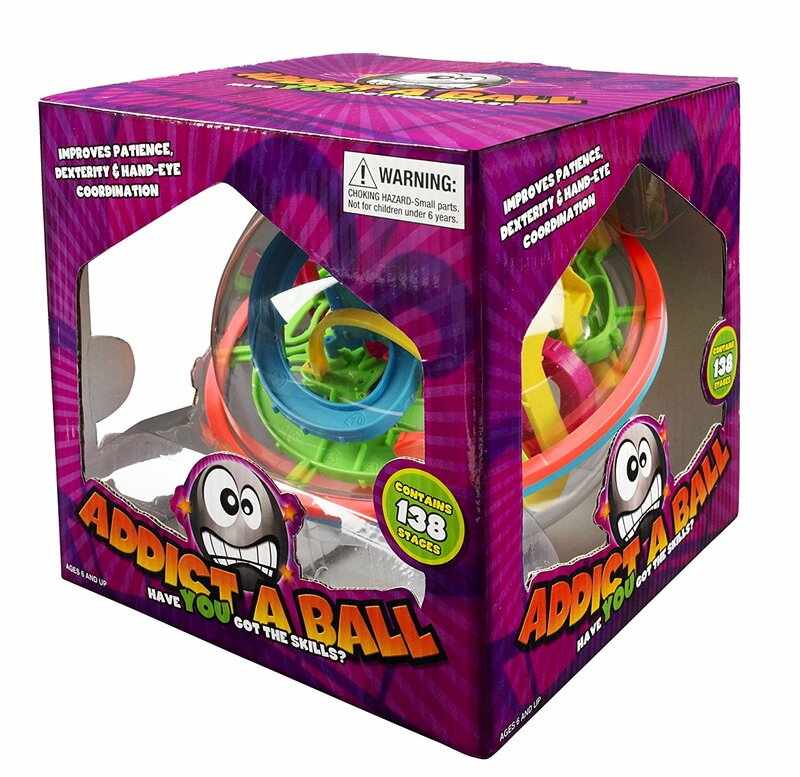 To tame the Addict-a-Ball you must guide your ball through a huge array of challenges, over brightly coloured platforms, through arches, down holes, and vertical roll through’s. 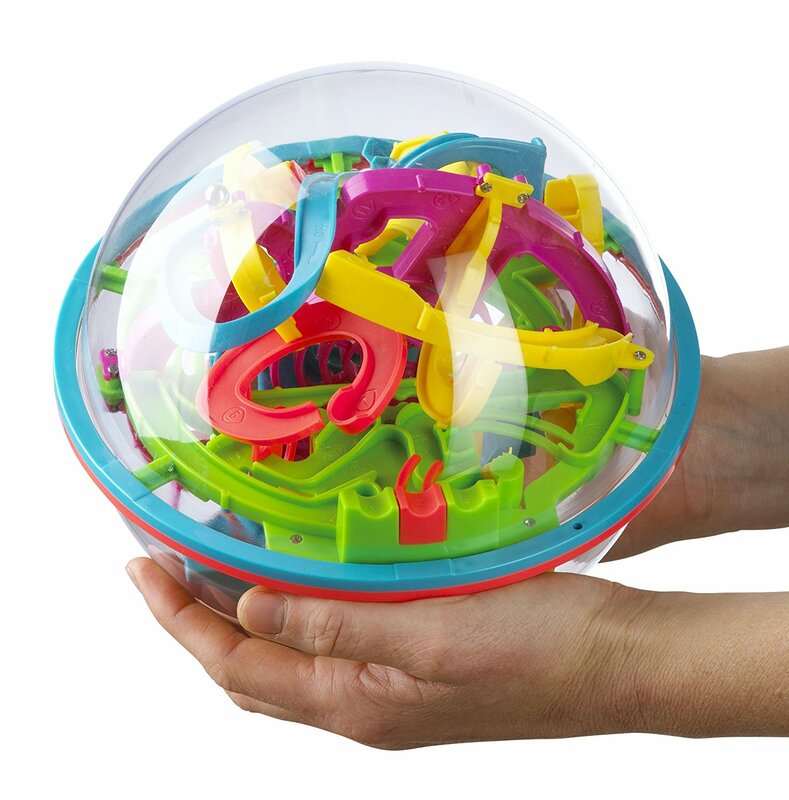 You’ll twist and turn the sphere through 360 degree’s in order to reach your goal. 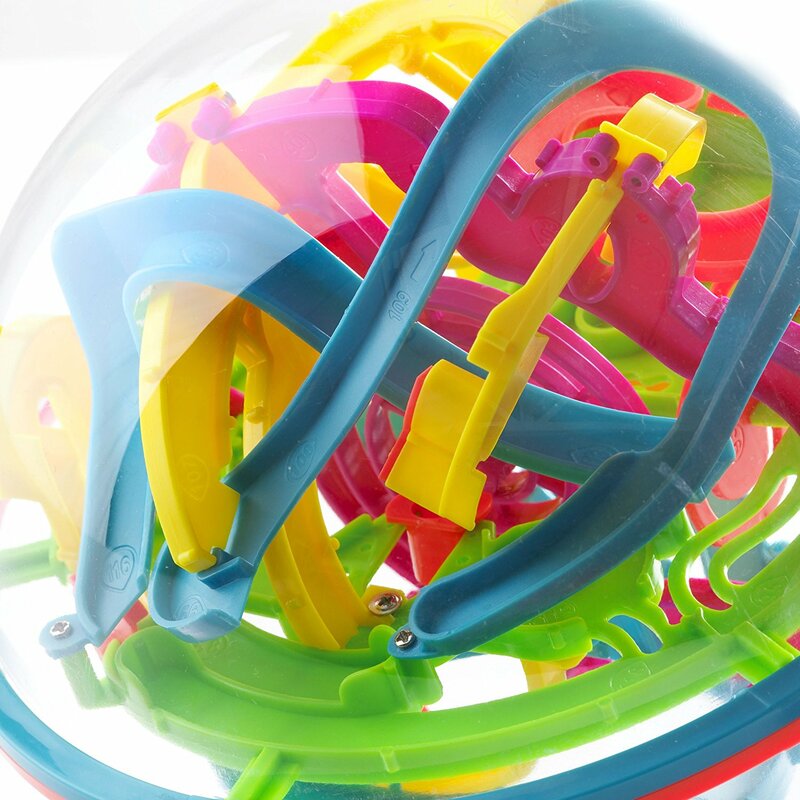 The small size Addictaball has 138 numbered sections to conquer!